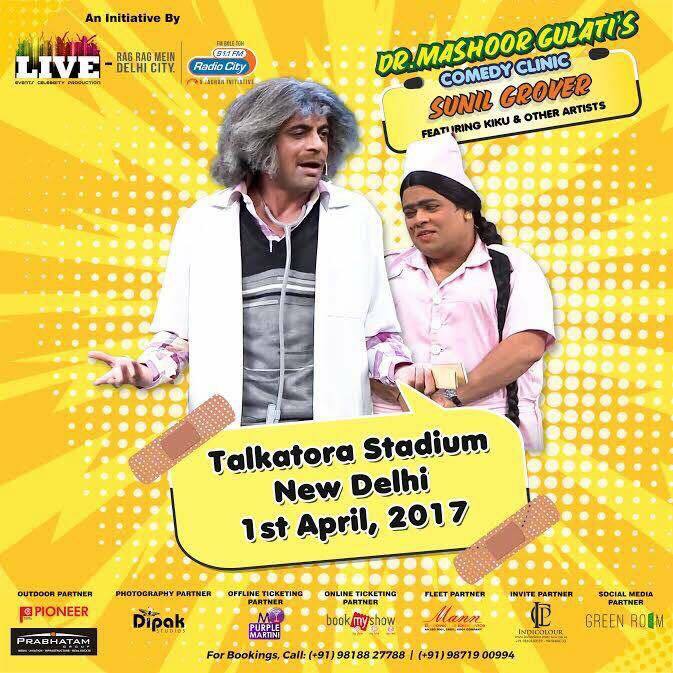 Sunil Grover is back again as Dr. Mashoor Gulati but not on Kapil Sharma Show. Sunil shared a poster of his upcoming show in Delhi, where the comedian he will be performing as Dr. Gulati on 1st April along with Kiku Sharda, another comedian of Kapil Sharma show. Sunil Grover left The Kapil Sharma Show, after Kapil abused him and other actors on a flight from Australia. 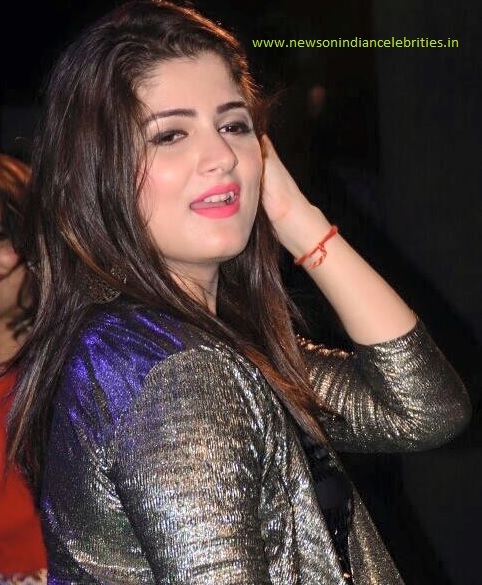 They were returning after performing a successful show in Australia. Report is that a drunk Kapil not only abused Sunil’s work, he also physically abused him by throwing a shoe at him. Sunil Grover, Chandan Prabhakar and Ali Asgar too have not shot for any fresh episodes recently in The Kapil Sharma Show.